Life Totems is a customizable line of necklaces by world-renowned jewelry design firm JPHii DESIGN. 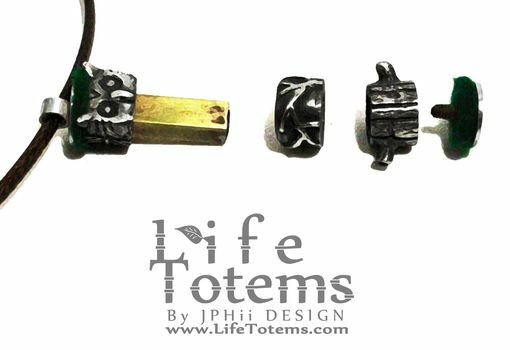 Each Totem is made of a square core with a detachable bottom that allows the wearer to put three layers onto the Totem! 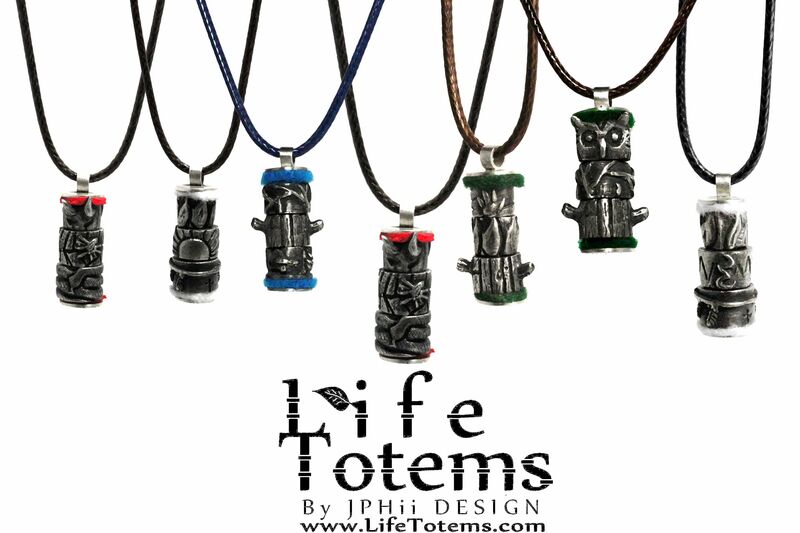 The focus of Life Totems is to let the wearer tell their own story, and shoe everyone what is important to them! 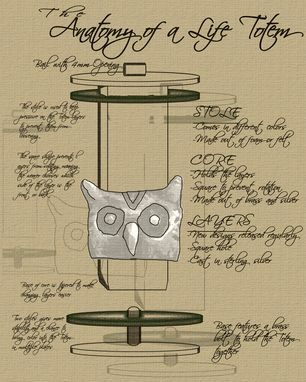 There's three parts to the Totem: The core, which is square to prevent the layers from rotating, the stole, which is a colored cushion the prevents the layers from bouncing around, and the layers which are incredibly detailed! We're always coming out with new layers, too! 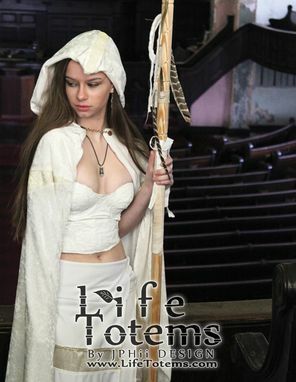 Life Totems has been featured in Gorgeous Freaks Magazine, Beautivation Magazine, and Syracuse Fashion Week!